The McDonalds of the Spay World! In January I was lucky enough to volunteer with Amigo Animales in Boquete and see how the experts do it! Some amazing pictures and a few thoughts on our final spay clinic of the year… plus what does 2017 hold in store?! 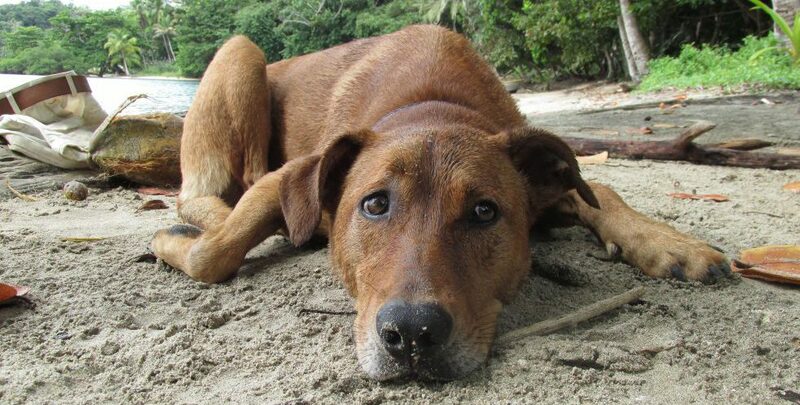 Our most recent spay clinic was held on the white sandy shores of playa blanca – it’s a hard life!